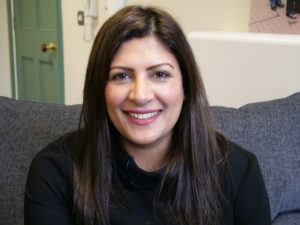 Along with the famous red poppies sold and promoted by the Royal British Legion each year, many people also choose to wear white poppies to mark Remembrance Day. Some wear either a red or white poppy, while others wear both, but why do people wear white poppies and what do they represent? White poppies are worn in the run-up to Remembrance Day every year by thousands of people in the UK and beyond. 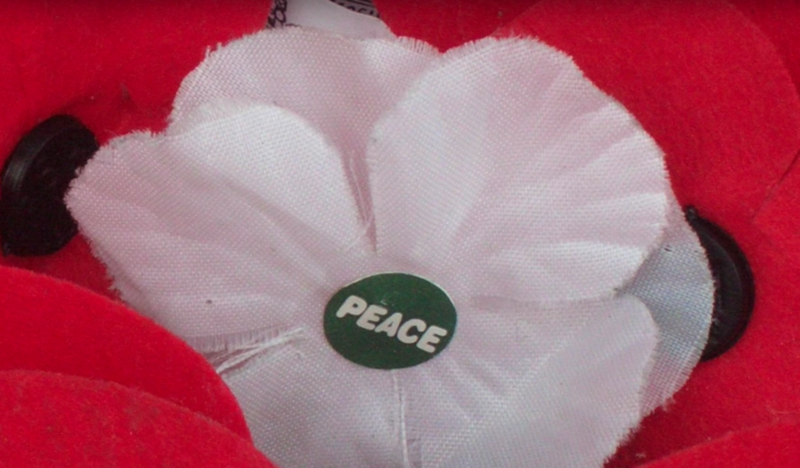 White poppies have been worn in this way for over eighty years and are distributed by the Peace Pledge Union (PPU). In wearing white poppies, wearers remember all those killed in war, all those wounded in body or mind, the millions who have been made sick or homeless by war and the families and communities torn apart. They also remember those killed or imprisoned for refusing to fight and for resisting war. 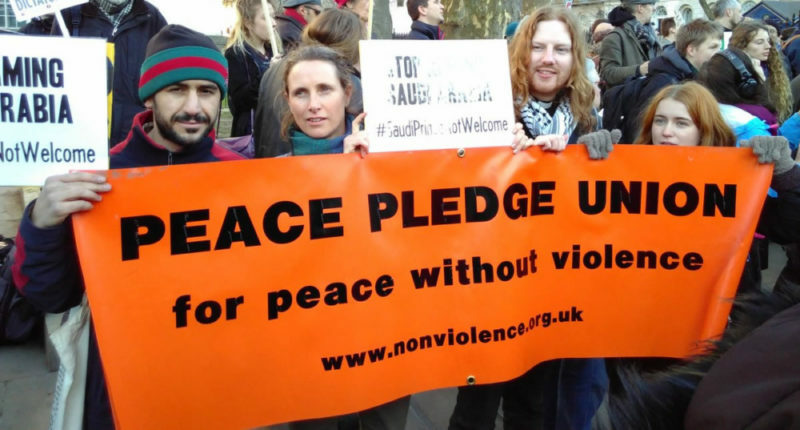 The Peace Pledge Union differ from the Royal British Legion, who produce red poppies. According to the PPU, “The Legion says that red poppies are to remember only British armed forces and those who fought alongside them”. 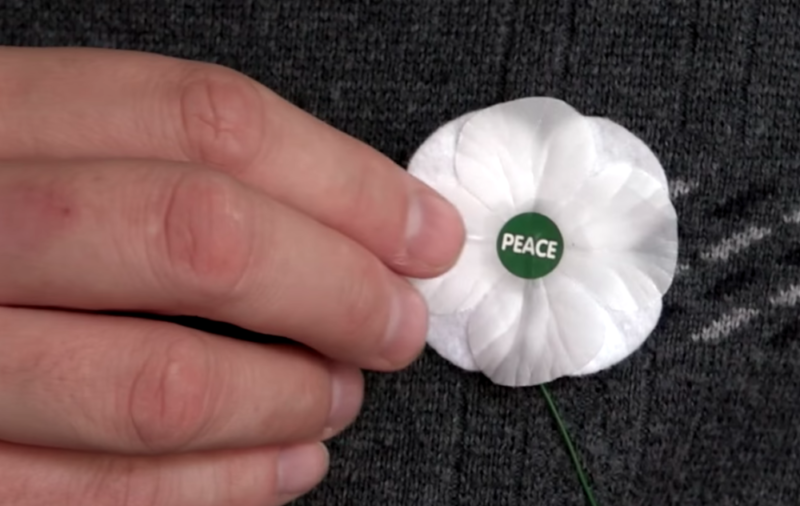 Wearers of white poppies want to remember British military dead, but accept they are not the only victims of war. 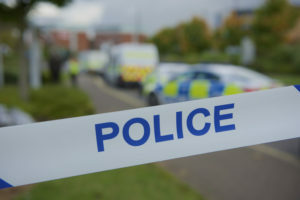 They also remember the many civilians who have died or suffered in war, both those from the past and those in the midst of war today, in Syria and Yemen and many other violent conflicts around the world. Suffering does not stop at national borders, and nor should remembrance. 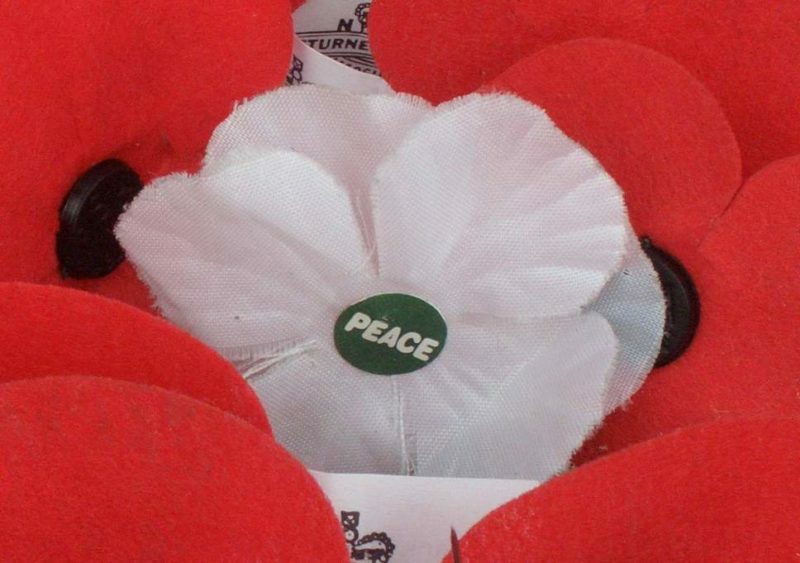 White poppies symbolise the conviction that there are better ways to resolve conflict than through the use of violence. 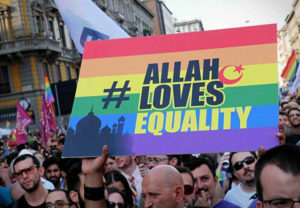 They embody values that reject killing fellow human beings for whatever reason. Nearly 100 years after the end of the “war to end all wars”, many feel there’s still a long way to go to put an end to a social institution that even in the last decade has contributed to the killing of millions. A message originally associated with Remembrance Day, after the first world war, was “never again”. This message slipped away. In response, white poppies were developed in 1933 by the Co-operative Women’s Guild to affirm the message of “no more war”. The PPU states: “Many of the activities around Remembrance Day are detached from any meaningful attempt to learn the lessons of war. Arms companies instruct their staff to pause work for the two minutes’ silence. Politicians who plough billions into weapons lay wreaths at the cenotaph. Arms dealers sponsor Remembrance events even while their work makes war more likely. “In 2014 for example, the British Legion Young Professionals’ ball was sponsored by Lockheed Martin, one of the world’s largest arms companies. Lockheed Martin plays a major role in manufacturing the Trident nuclear weapons system. Each Trident missile is capable of killing far more people than the 888,000 people represented by the red poppies that were displayed at the Tower of London at the time. In 2018, sales of white poppies have been higher than in any previous year since white poppies were founded in 1933. White poppies are available in a number of shops, cafes and other outlets, and can be found online here.